To get the best photographs possible when we photograph your home it’s worth making the effort to get things right before we arrive. Make sure any DIY and decorating has been finished prior to the appointment, unless this is in a room which will not be photographed. Make sure light bulbs throughout the house work, including down lighters and table lamps. Tidy up cables, particularly those that are around the TVs, computers and music systems. If possible unplug additional electrical items such as games consoles and put them away. De-personalise, by removing children’s finger paintings, greeting cards/decorations and posters/calendars, particularly on fridge/freezers. You may wish to remove family photographs, a few give a homely impression however, you may want to consider replacing large or prominent ones with an alternative. Hide away any clutter such as children’s toys, clothes, toiletries/ cleaning products & pet related items. Move cars and other vehicles off the drive and if the property has on-street parking, try to park directly outside so this can be moved when we arrive. Ensure all windows are closed and all curtains and blinds are open, this will ensure the external shots are perfect. 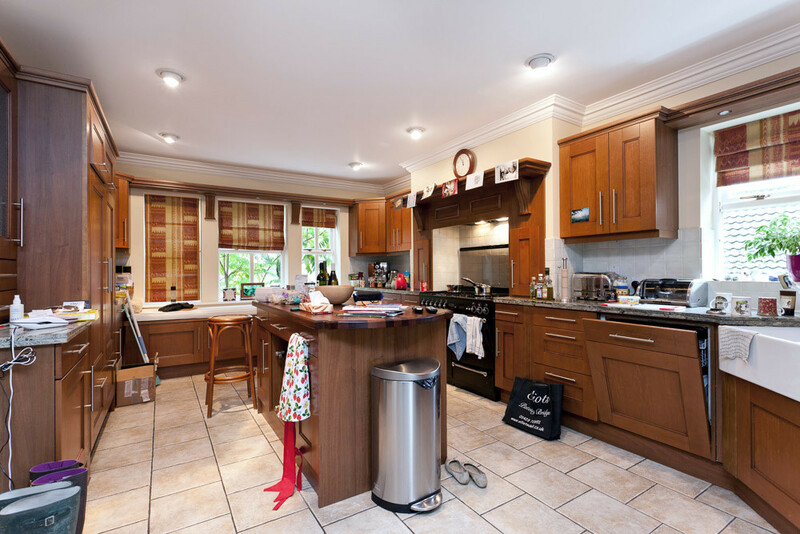 Kitchens – Remove all items on top of your wall units, tidy away your draining board and remove excess clutter from worktops such as cleaning products / packaging etc. Living Spaces – Remove any items you don’t want to see in the photographs, papers and magazines including those under coffee tables should also be placed out of sight. Gardens – Tidy the garden to the front and rear of the property, including mowing the lawn, sweeping away any fallen leaves and pruning overgrown trees and bushes especially those to the front of the property and put wheelie bins and recycling boxes out of sight. If you have cushions and a parasol for your garden furniture these may be a welcome addition. Bedrooms – Dress these with your best bedding, and for the best results it’s even better if it is freshly ironed. Dining rooms – Tables usually look better dressed (not necessarily with place settings) and without table cloths, be careful not to over crowd it and avoid any items that are too tall. 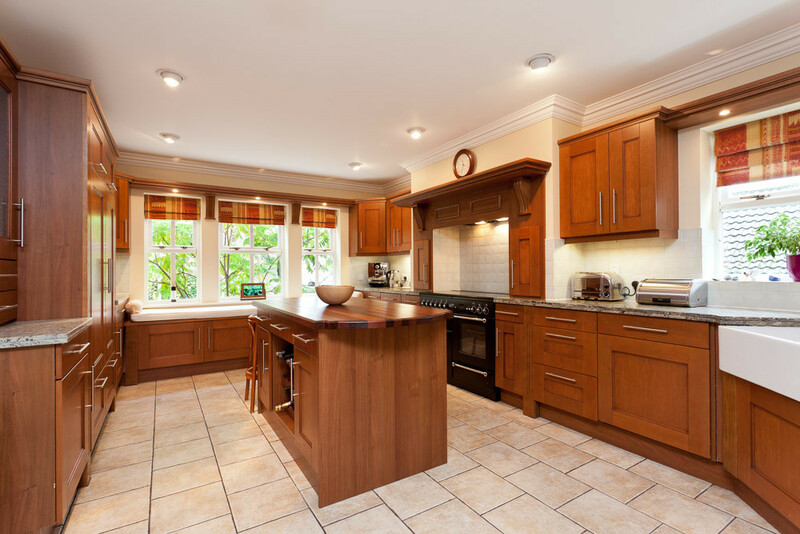 Remember, less is more, cleaner surfaces help people visualise the space better as they are not distracted by clutter. If you do not have the extra room, you can box up items making it convenient to move when we get there. People also often ask about the weather, check out our blog post “Rain or Shine” explaining how we work with the British weather.